Replacing the durable ‘W124’ series was never going to be an easy task, but it’s still hard to believe just how much of a clanger was dropped. 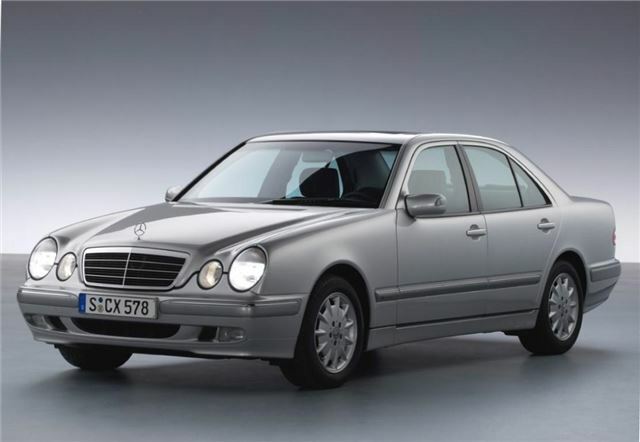 The new ‘W210’ range of 1995-on looked the part, but it soon became apparent that quality had slipped – so much so that rust became an issue early on. But don’t despair, because that makes this least-loved of all E-Class generations spectacularly cheap – and with 225bhp on offer from the 3.2-litre V6-engined E320, you’re getting a quick car for just £800-1500.